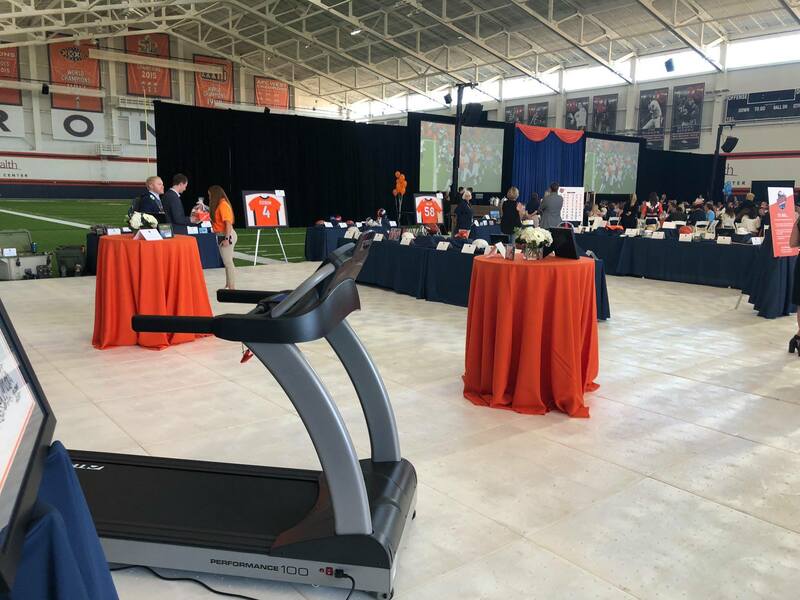 Shopping for a treadmill? It is important to focus on quality, and buy from a reputable brand. Regardless of whether you are looking to add a treadmill to your home gym or a commercial gym, quality should be your first consideration. Unfortunately, there is a lot of miss information online. Many treadmill review sites are paid by manufacturers, and as a result, provide biased reviews. For this reason, we always encourage people to try before they buy, and review the manufacturer’s warranty. 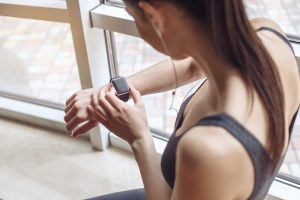 To start your search, here is a short review of three of the most widely known treadmill brands: TRUE Fitness, Precor, and Life Fitness. This post compares the three manufacturers on their willingness to stand behind their products. While not perfect, a treadmill’s warranty is a strong indicator of quality. 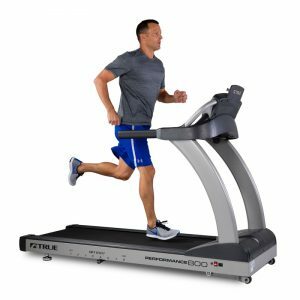 To reduce bias, this post reviews similarly priced treadmills, and includes links to the various treadmill product pages discussed below. Founded in 1981, TRUE Fitness treadmills are known for their robust warranties. 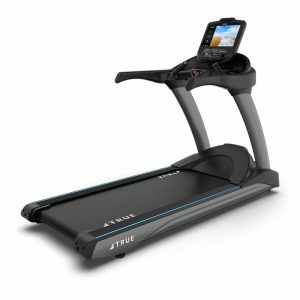 On the residential side, TRUE’s Performance series treadmills (PS100, PS300, PS800) are backed by a lifetime warranty on the frame, and 30 year motor warranties. Whereas, the top-of-the-line home treadmill, TRUE Excel 900, covers both the frame and drive motor for life. Parts and labor warranties vary depending on the console selected. Typically TRUE’s home treadmills include 5 to 10 years coverage on parts, and one year on labor. This is as good as it gets for home treadmill warranties. On the commercial side, TRUE’s warranty coverage decreases due to the continuous wear and tear of multiple daily users. However TRUE is the only manufacturer to cover their commercial treadmill frames (see TRUE 900 treadmill and 650 treadmill) with lifetime warranties. Learn more by visiting TRUE Fitness or by reviewing a specific treadmill’s owner’s manual. Founded in 1980, Precor treadmills are well known. 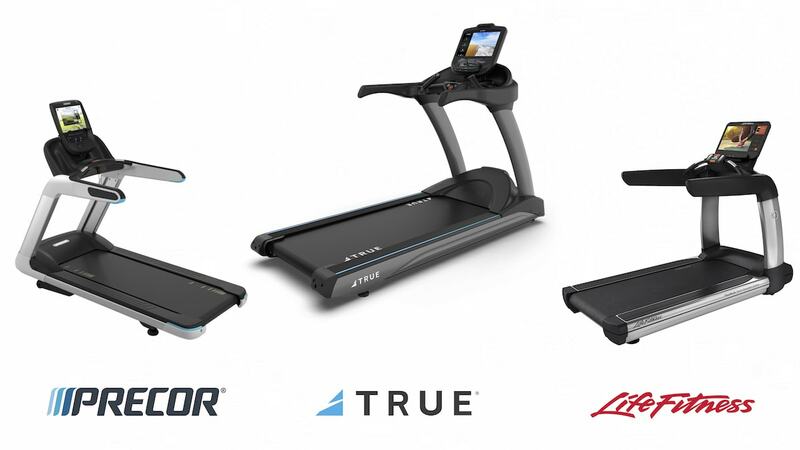 On the residential side, Precor’s TRM Energy™ Series treadmills have similar price points to TRUE’s Performance series. The Precor TRM 223 and TRM 243 treadmills cover the frame for life, but only cover the motor for 5 years. 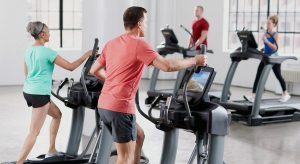 Precor’s parts and motor warranty coverage does not increase to 10 years unless you purchase a Precision™ Series treadmill, which starts at $4,799. On the commercial side, Precor offers the Experience™ Series (TRM 885, TRM 731, TRM 661). Each of Precor’s commercial treadmills include a limited standard warranty with similar coverage. None of Precor’s commercial treadmills include a lifetime warranty on the frame. And labor is only covered for 1 year, regardless of the model selected. Learn more by visiting Precor’s Limited Standard Warranty Overview or by reviewing a specific treadmill’s owner’s manual. Founded in 1977, Life Fitness offers a variety of treadmills for home and commercial use. The Life Fitness T3 and T5 treadmill are price similarly to TRUE’s Preformance Series, and Precor’s Energy™ Series. Life Fitness’ home treadmills include a lifetime warranty on the frame, but only 10 years on the motor. Which is twice as long as Precor’s Energy™ Series (5 years), but far short of TRUE’s Performance Series motor coverage (30 years). On the commercial side, Life Fitness offers treadmills in the Elevation Series, Integrity Series, and Activate Series. Each of Life Fitness’ commercial treadmills include the same warranty coverage. While Life Fitness’ commercial warranty covers the motor for 7 years, it does not include a lifetime warranty on the frame. And labor is only covered for 1 year, regardless of the model selected. Over the last four decades, TRUE Fitness, Precor, and Life Fitness have each built incredibly strong brands. 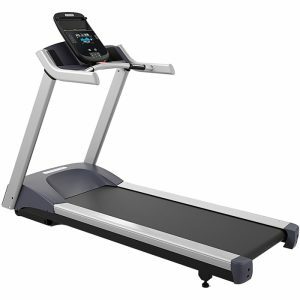 They each offer excellent home and commercial use treadmills with a wide range of impressive features. However, we believe that True Fitness provides the strongest treadmill warranty coverage. TRUE’s residential treadmills have the longest motor warranty, 30 years. While Precor’s Energy™ Series covers the treadmill’s motor for just 5 years. Precor’s parts and motor warranty coverage does not increase to 10 years unless you purchase a Precision™ Series treadmill (starts at $4,799). 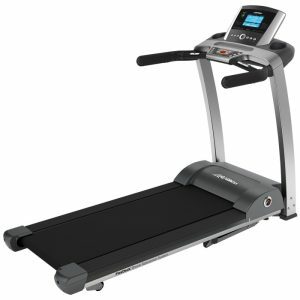 Life Fitness offers a limited 10 year motor warranty on treadmills for home use; which is one third of TRUE’s coverage. Furthermore, TRUE’s commercial treadmill warranty covers the frame for life. Whereas Precor and Life Fitness only offer 7 year warranties. Life Fitness does have a slim edge on commercial treadmill parts and motor coverage, offering 7 years. However, TRUE offers the longest commercial treadmill labor warranty. We see a treadmill’s warranty as more than a number. It is a promise by the manufacturer to repair or replace their product should it have defects within a certain period of time. This promise exposes the manufacturer to future risk. And it incentivizes them to build quality products. For this reason, it is important to review and compare warranties when shopping for a treadmill. In doing so, we are confident you will see TRUE Fitness stands out amongst their peers, by offering the highest quality products with the most comprehensive warranty coverage.